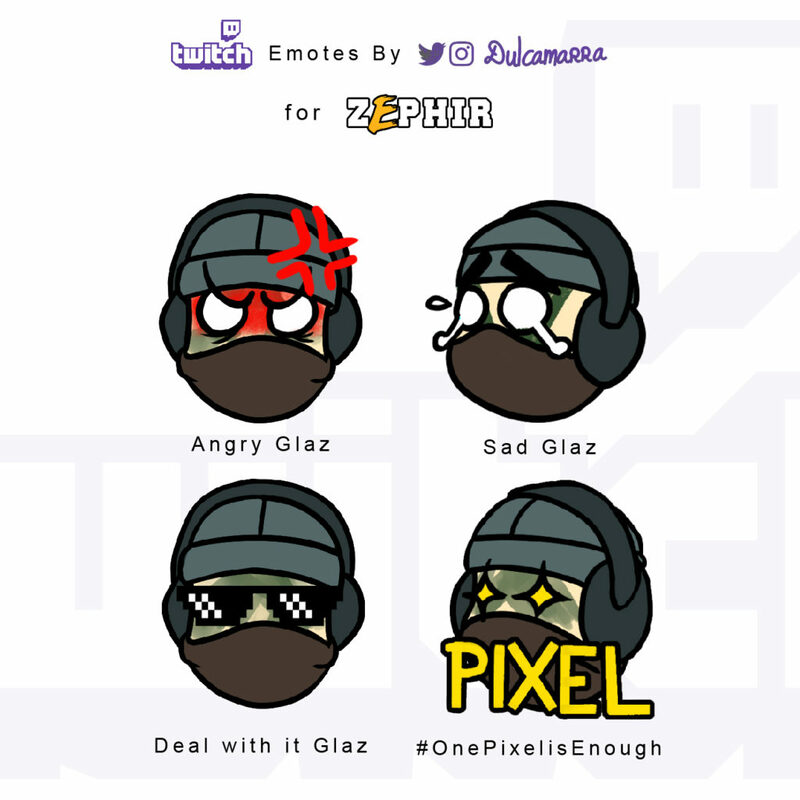 Here are the emotes I made for Twitch, for the best Glaz I know, team Vitality’s very own ZephiR6S ! ???? Collaboration between me, Dulcamarra, and my dear Plain Ben !